Choosing the best wedding invitations for you! Your wedding invitations not only inform your nearest and dearest of the special occasion to come, they also serve as a tantalizing first glimpse of the style and theme of your big day. Planning an upscale, elegant or glamorous affair? Ensure the invitation reflects that. 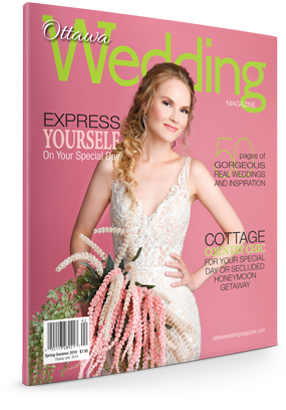 Whether your wedding will be a casual, rustic shindig, a boho bash or a chichi, urbane gala, family and friends should be able to get an idea of how formal the wedding will be or, in the case of a destination wedding, where the event will be held. 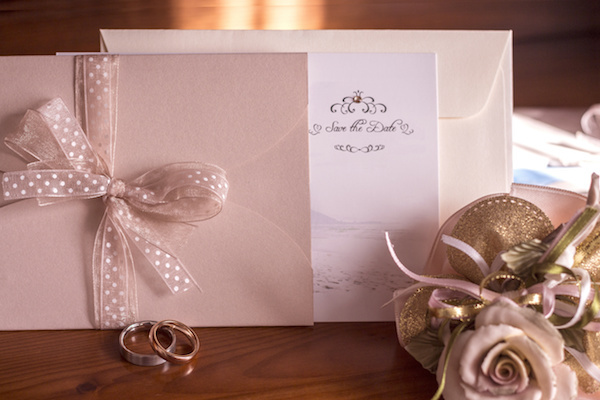 Often overlooked, wedding invitations are a crucial part of the wedding planning process. Choosing and/or designing the perfect invitations should be a top priority. This means more than just picking top-of-the-line cards and papers. It means choosing wedding invitations that reflect your style and the style of your wedding, and that give your guests all the information they need in order to attend your wedding. A full wedding invitation suite includes everything from Save the Date cards to Thank You cards, preferably all in the same style. One of the things you should consider when deciding on the best invitations for your wedding is whether there are coordinating pieces of stationery for all of your wedding stationery needs. Here’s how to pick or create invitations that reflect the unique style of your wedding day. 1 If you are planning a formal event, consider choosing a format that follows the “rules” of etiquette for wedding invitations. That means engraved stationery in white or cream with black text, but it does not mean that you are confined to invitations that look like every other one. You can choose from a wide assortment of styles in embossing, fonts and design. Whether you select a timeless classic like Ivory Elegance or the more subtle beauty of Refined Grace, your invitations will be a distinctive reflection of your formal, traditional wedding. Semi-formal and casual weddings open up an entire range of wedding invitation styles from which you can choose or even design on your own. They can use colour, images and even photographs of the bride and groom. You can opt for gatefold invitations, with a photo of the bride and groom on the cover, that open to reveal the printed text of the invitation itself, or you can pick a brightly accented invitation with matching foil liners for the invitation envelope. 2 No matter what colours you have chosen for your wedding, you can find wedding invitations that reflect those colours. Standard wedding invitations come in cream or white and you can embellish these with a touch of your wedding colours in the form of ribbons or borders. Alternatively, you can pick invitations that make fuller use of your chosen colours in background papers, print or overall design. 3 Theme weddings have never been more popular than they are now. Many couples choose to be married in a beach or island setting, in a medieval castle or in a garden that pays homage to nature. If you decide to build your wedding around a theme, the best wedding invitations for you may be those that fit that theme. For a beach wedding, you might choose invitations embossed with delicate shells and fronds. For your fabulous Great Gatsby Roaring ’20s wedding, your invitations might feature art deco styling and bright colours. 4 Many designers of fabulous wedding dresses also include in their repertoire bridesmaid dresses, wedding stationery, invitations and table decor. Let your designer help you coordinate your wedding invitations with your wedding style. 5 If you are having a summer wedding, choose invitations that are light and breezy with lots of floral accents. For winter, you might choose a snowflake theme. You can find plenty of wedding invitations that are seasonal, reflecting the mood for both the time of year and traditional holidays, when you shop at online bridal shops. Most of all, remember that the most important thing is to find wedding invitations that you love and that reflect your style as a couple. You might even find that the only way to get the look you want is to design them yourself (you’ll find lots of designs online).